Who doesn't love white teeth??? 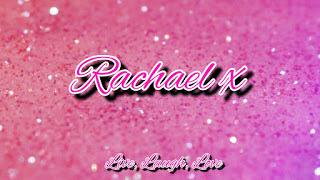 Well I for one do and when I was sent some Beverly Hills products to try out I was extremely excited to give them a go. For the past 4 weeks I have been using the Activated Charcoal toothpaste and mouthwash. 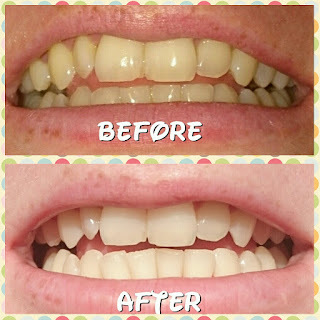 I love the whole idea of having white teeth, and I am always on the lookout for new products to try. 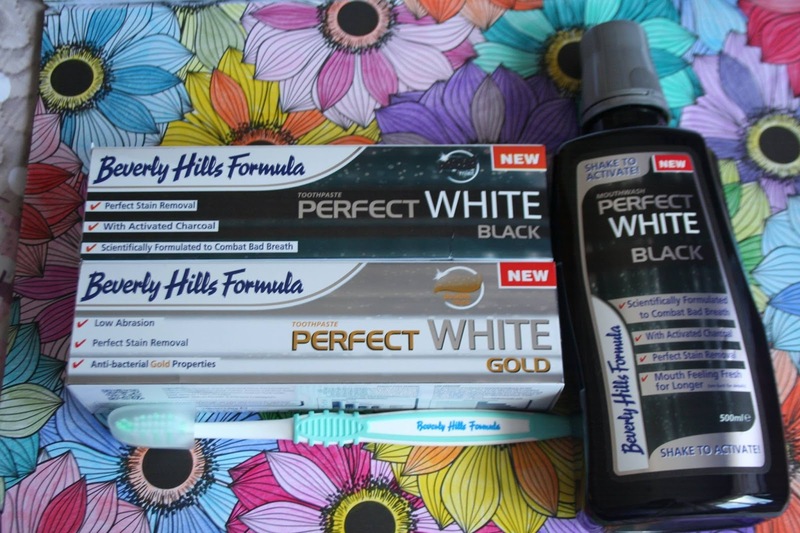 This wasn't my first time, trying out a “black” toothpaste as I had previously mixed some activated charcoal tablets with the Beverly Hills Perfect White as a diy version of the Perfect Black. But this time it was the actual Perfect Black toothpaste and mouthwash so I was eager to see the promised results for myself. So what is the range and what does it do to whiten the teeth? 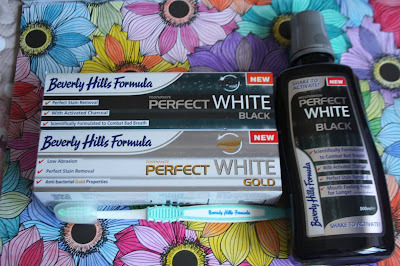 After using a full tube of Beverly Hills Formula Perfect White Black Toothpaste, I’m hooked. I have tried and tested a lot of teeth whitening toothpastes and this one is definitely a winner for me. Don’t be put off if you happen to have sensitive teeth either as the Beverly Hills Formula range have a toothpaste for sensitive teeth too which is just as effective. 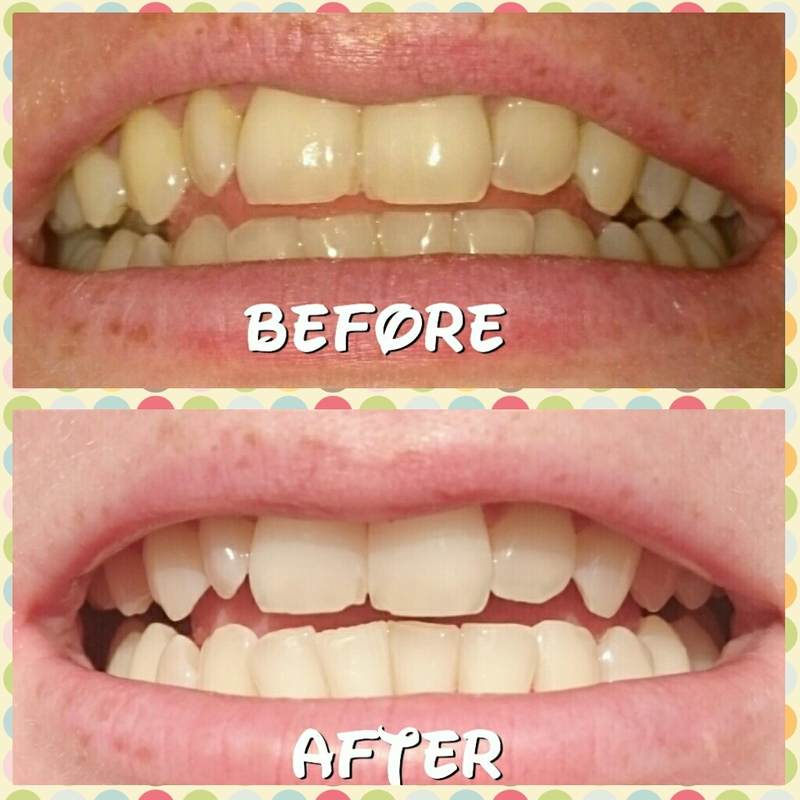 My teeth have really been enhanced in colour since I started to use it. Beverly Hills Perfect White Black Mouthwash the first of its kind, as the ‘shake to activate’ mouthwash is designed for those who desire lighter, brighter and whiter teeth, as it helps remove surface and deep stains caused by tea, coffee, red wine, tobacco and spicy foods. The mouthwash is black and it is a little daunting to use but I promise it will not stain teeth. The mouthwash is also on offer in Tesco for €3.34. Below are the results from using both for over a month. Overall, I do recommend both products for generally teeth/mouth cleaning, they are very effective and my teeth have really come up a shade or two if not more in colour since I started to use them. What do you think? Have you tried any of these products before?